Whether your cordless phone is used at home or work, Battery Power is your best source for reliable, powerful batteries to keep you consistently connected. Battery Power offers fresh batteries for your cordless phone - never refurbished or used. Bring your phone into our store, and we'll install your new battery and guarantee a proper fit. 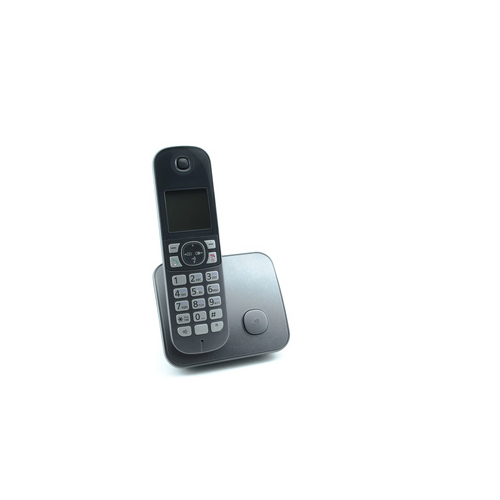 At Battery Power, we offer the most extensive selection of replacement batteries for your cordless phone from leading phone manufacturers including Motorola, AT&T, GE, Sanyo, Panasonic, Sony, Sharp, VTech, Uniden, and more. If you require assistance locating your cordless phone's battery, please contact us, and we are happy to find the right portable phone batteries for you. If you need a battery for a cordless phone, please reach out to us at Battery Power at 352-314-9001 or use our online contact form for assistance.